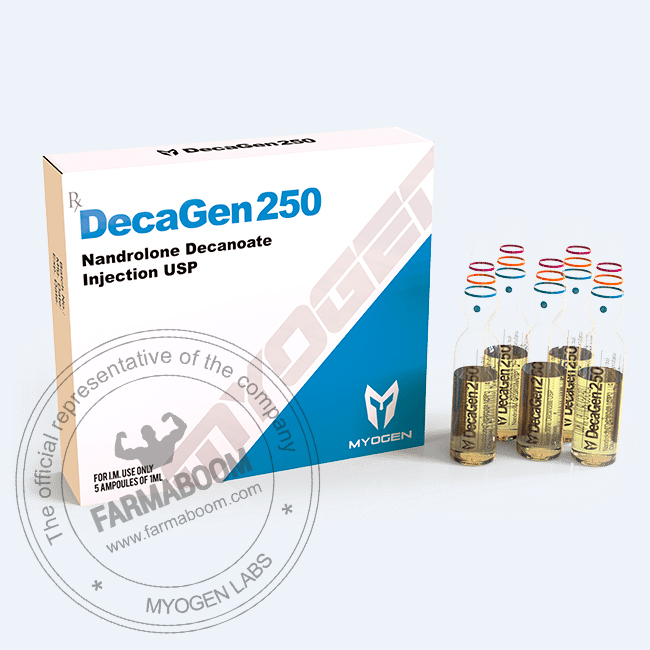 DecaGen250 (Nandrolone decanoate) is considered the most powerful mass gaining product on the market. 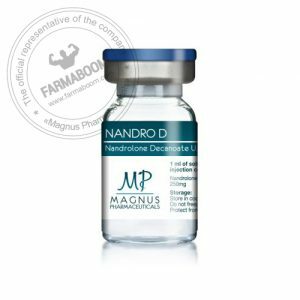 It is well known for being a potent off-season mass building steroid and a favorite in many athletics circles for its therapeutic benefits. It allows the user to achieve their body mass goals easily, with impressive results. DecaGen is for those wanting to gaining impressive muscle mass and strength. Sometimes, even if the athlete is eating a certain level of calories, the muscles are not growing as expected and the action of Deca Durabolin will boost the system over a long period of time to allow it. Greatly increasing strength, it literally forces your muscles to grow. Milder than the others in term of side effects, it is an excellent choice that returns solid, steady results! Deca Durabolin is the favorite injectable steroid for many athletes. Deca Durabolin increases the red blood cell count which is important for sending oxygenated blood quickly through your body to help you improve workout intensity and productivity. It has a stimulating action on the appetite that enables the user to eat the calories necessary to growth. The DecaGen user will experience stronger bone density; and by increasing bone density and health, it has a positive effect on overall strength. It is well known for helping in joint relief, and is the reason why many athletes use it. It does this in three ways. Firstly, it increases synovial fluid on the joints to help with pain, it works as a progestin to reduce inflammation, and the added water retention ensures that joints stay well lubricated. One of the leading advantages of Deca Durabolin is the low liver toxicity. 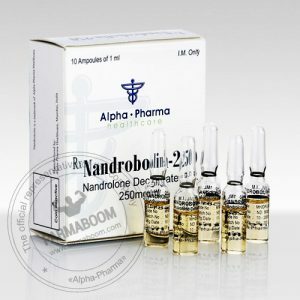 Steroids are known to have a high toxicity for the liver and it’s an undeniable strength of this product. 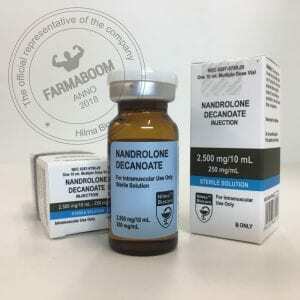 Also, it has a much lower conversion to estrogen than most steroids– this decreases many of the side effects commonly associated with steroids. DecaGen markedly enhances protein synthesis. For this, the body needs to retain as much nitrogen as possible, and that’s another benefit provided. It will increase the body’s ability to retain nitrogen leading to increased muscle growth. 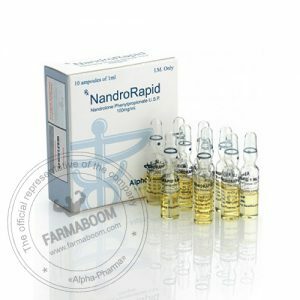 It also promotes enhanced IGF-1 hormone production which has a positive influence on lean muscle gain. Deca Durabolin is attached to the large Decanoate ester, which controls the hormone’s rate of release releasing, slowing it down tremendously. 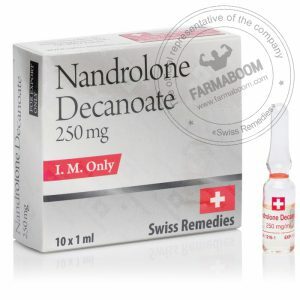 This allows the user to make use of the Nandrolone hormone without the need for frequent injections. Once injected, it’s released in the body during the first 24-48 hours. From this point, the hormone will continue to release into the body for approximately 2-3 weeks.